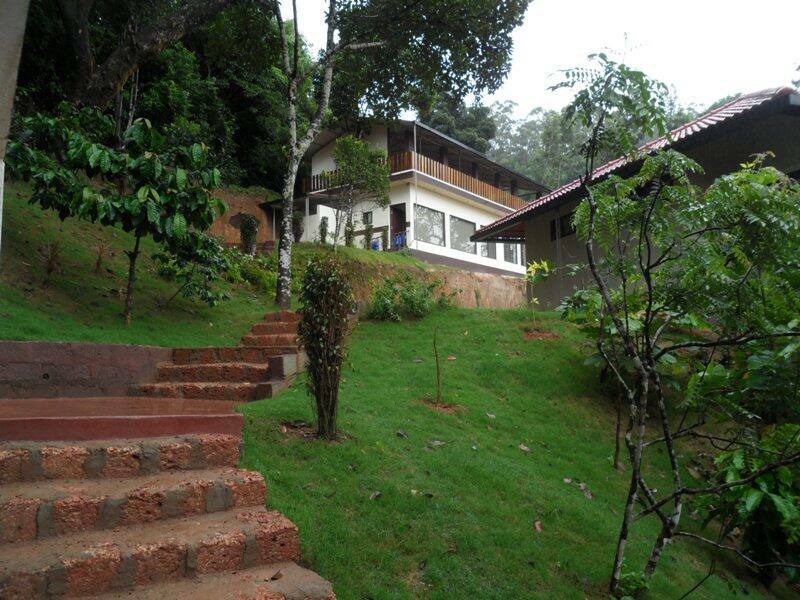 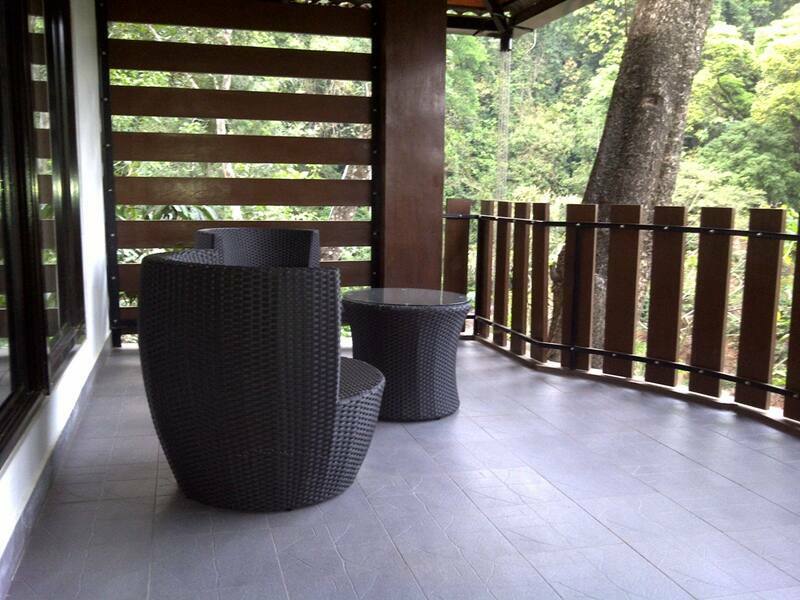 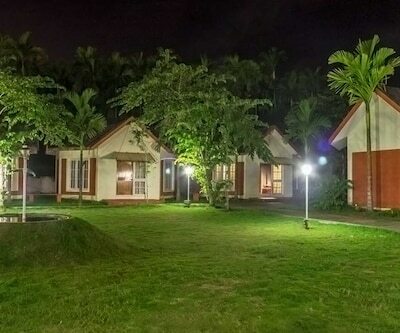 Serene Woods is a serene cottage-styled hotel in Coorg, Madikeri. 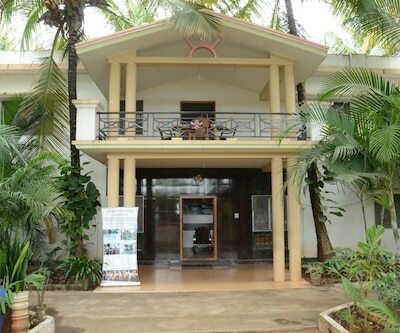 The hotel offers you a peaceful ambience to stay in and is enclosed by lush green surroundings. 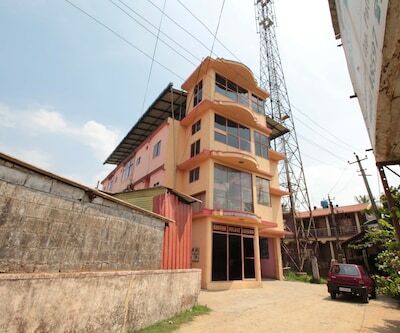 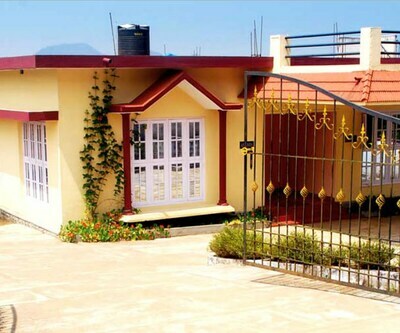 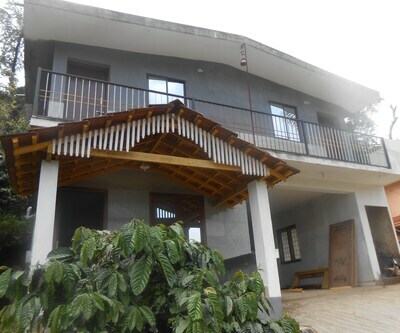 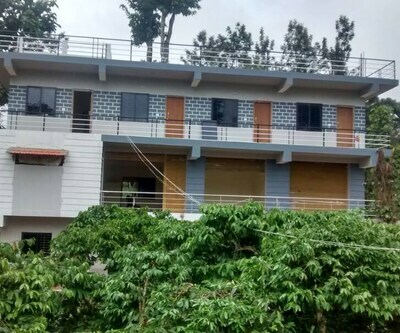 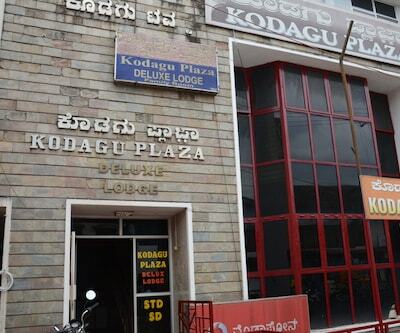 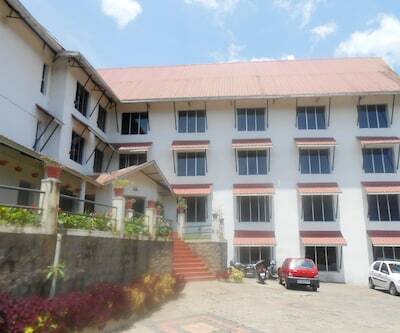 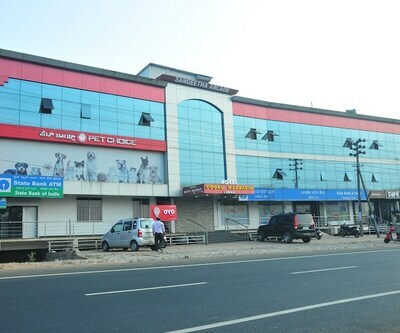 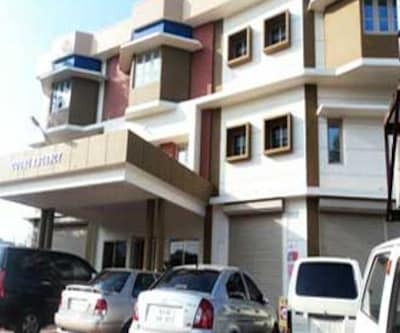 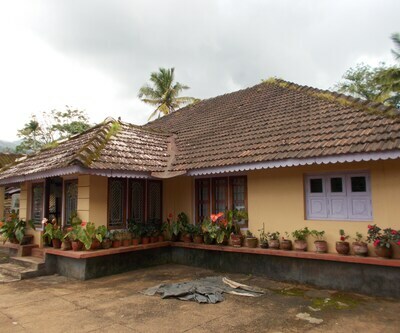 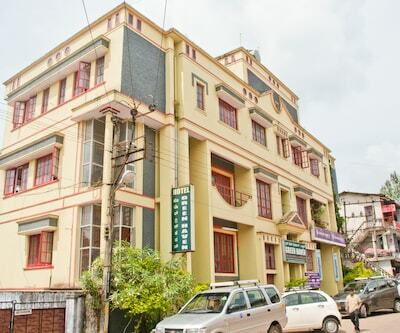 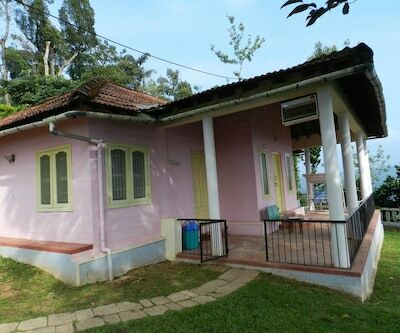 This charming hotel is located about 3 km away from Madikeri Bus Stand. 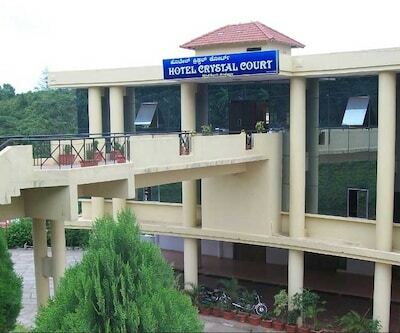 The hotel has a seasonal outdoor pool. 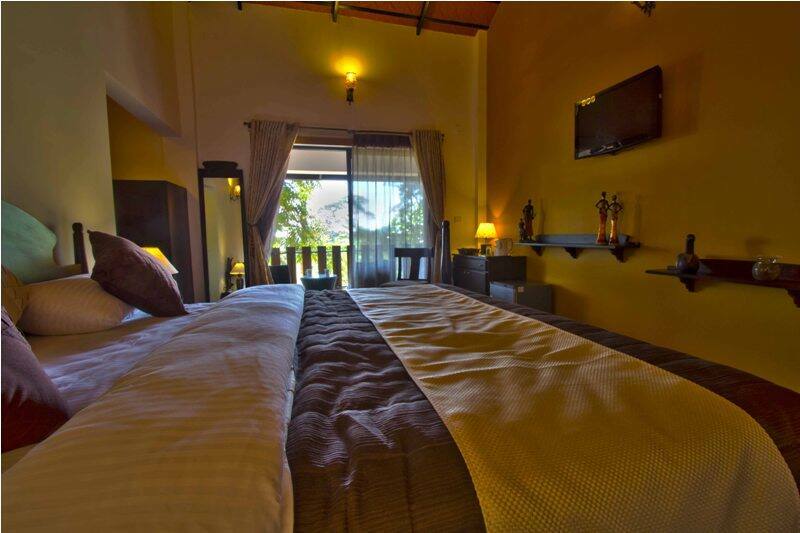 A front desk is available 24 hours to serve you. 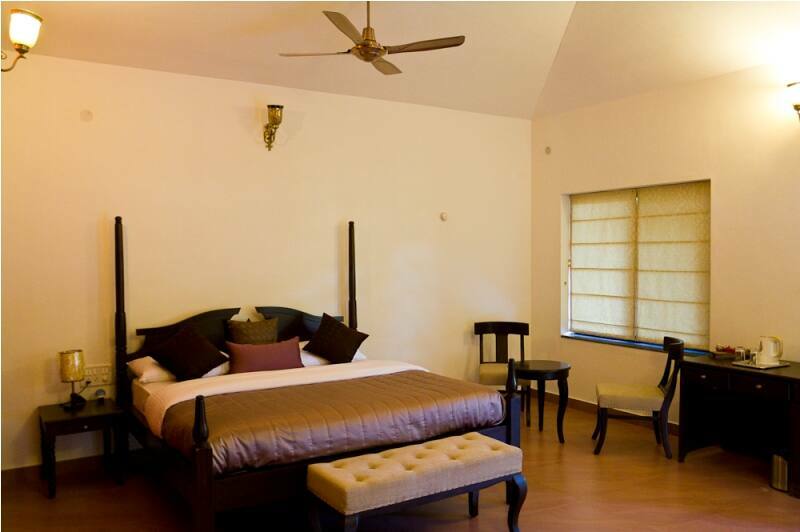 Serene Woods has a media room with a projector and screen that can be utilized for business meetings. 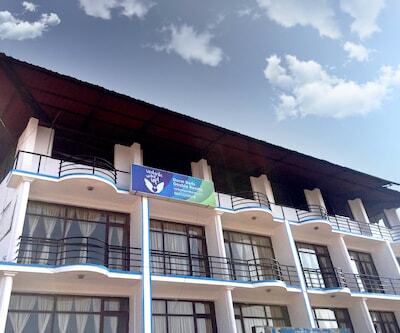 Complementary Wi-Fi is provided to the guests. 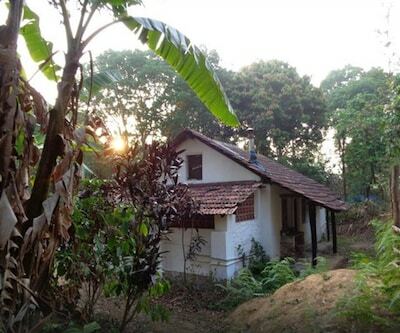 Bonfires and activities such as bird-watching and estate walks can be arranged for the guests. 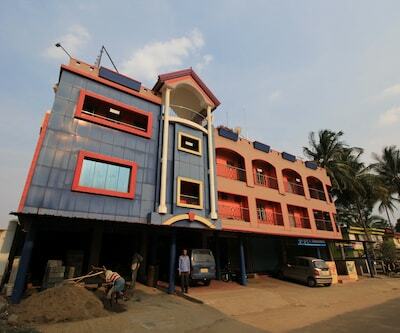 Also, the hotel has an indoor games room with Table Tennis, Football, Chess, Carrom and other board games. 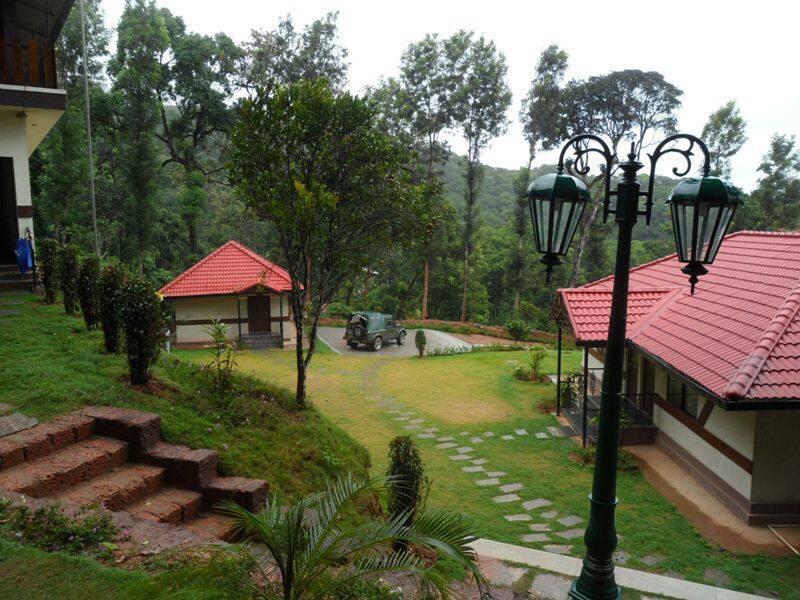 Serene Woods provides cottages for accommodation. 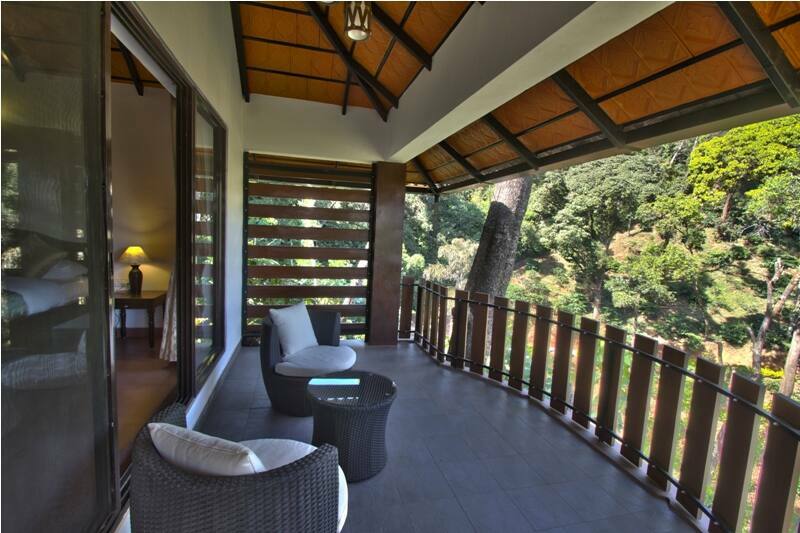 A few cottages have a balcony offering panoramic views of the surrounding. 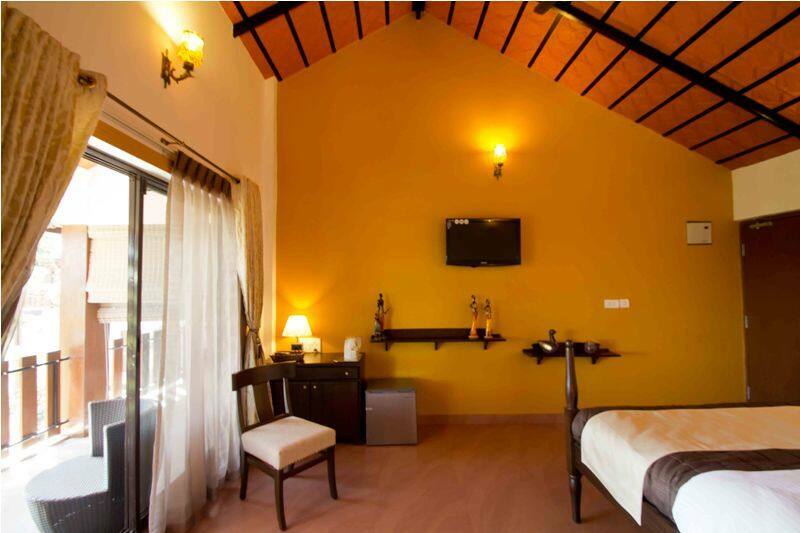 In-room amenities such as tea/coffee makers, a TV, Wi-Fi facility and intercom are available. 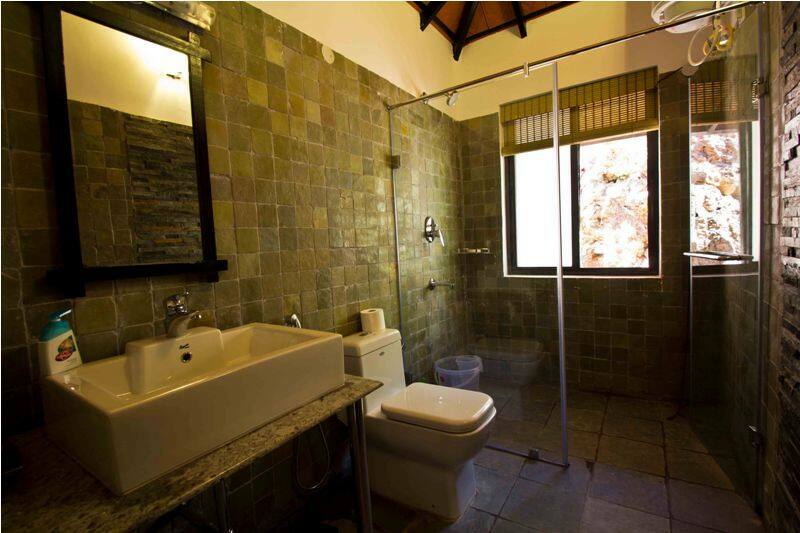 All the cottages have attached bathrooms equipped with essential toiletries. 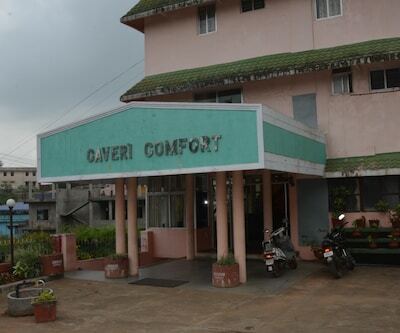 Also, there is 24/7 power supply and room service here. 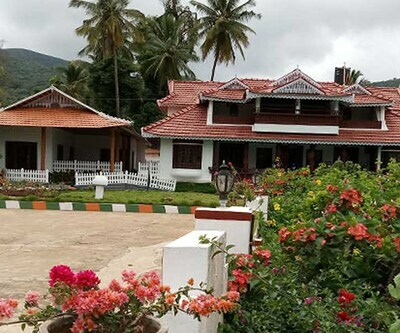 The hotel has a common kitchen and in-house dining area. 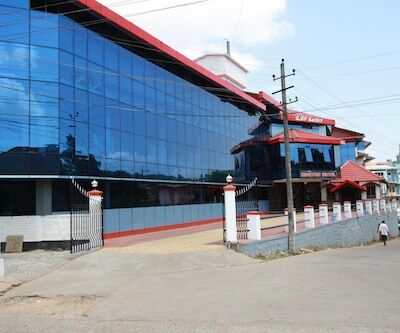 You can enjoy local cuisine and other dishes here. 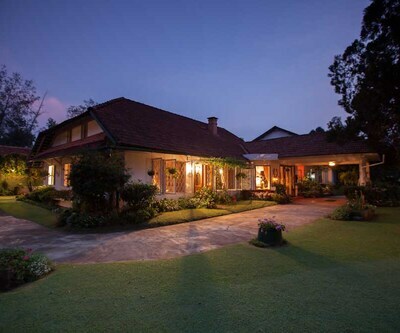 You can also make requests for your choice of meals. 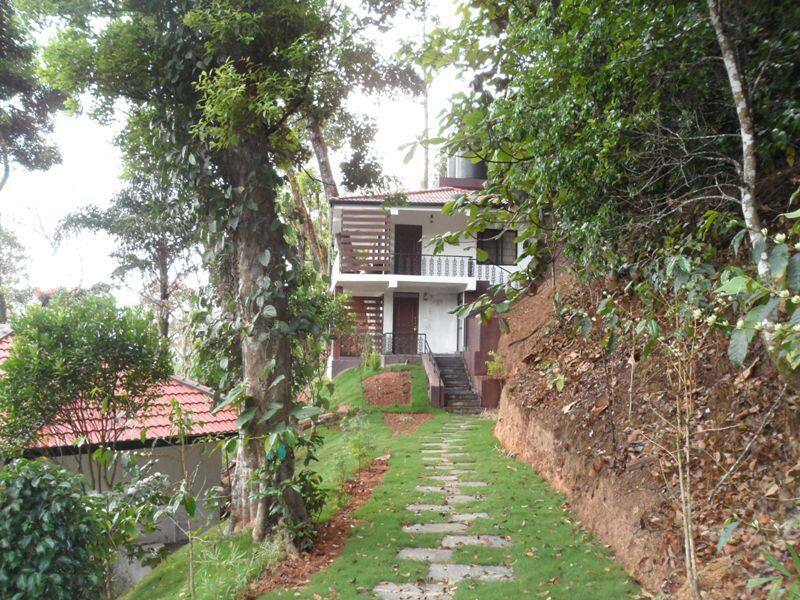 Madikeri Fort is 3 km away, Raja s Seat is 4 km away and Abbey Falls is 9 km away from Serene Woods. 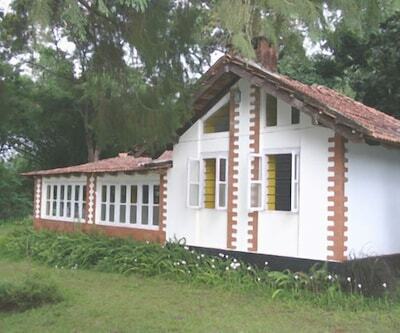 Golden Temple (36 km), Tadiandamol Hills (43 km) and Talakaveri (45 km) are other must-visit places near Coorg. 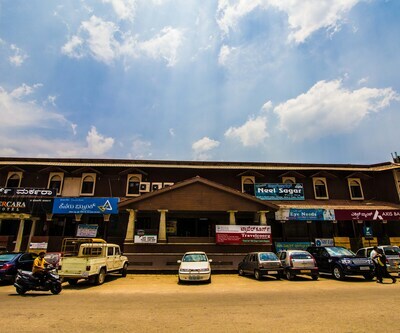 Mysore Junction Railway Station and Mangalore International Airport are the travel hubs nearest to Coorg. 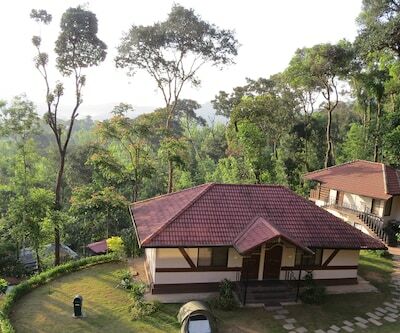 They are 118 km and 146 km away, respectively from the hotel. 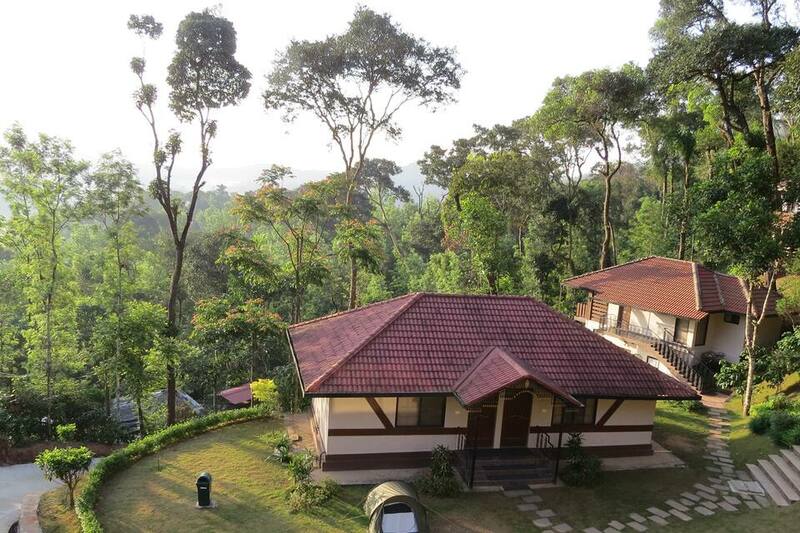 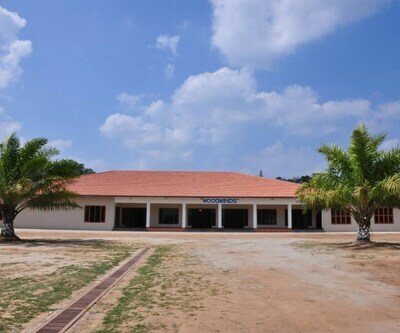 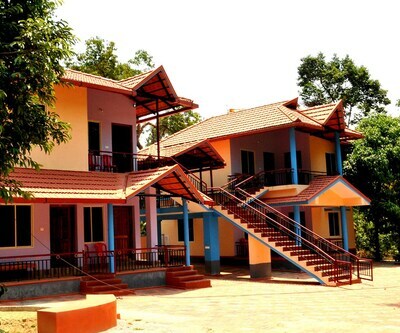 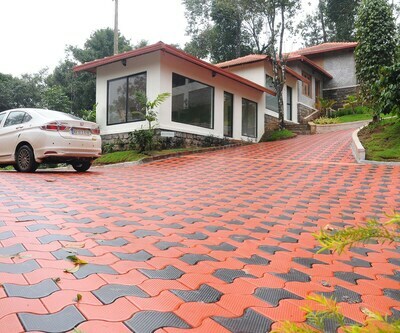 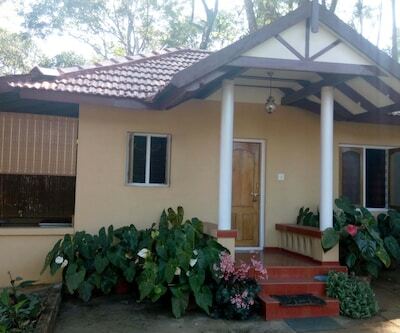 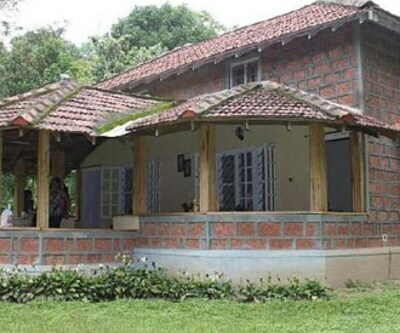 Serene Woods is 18 km away from central Coorg. 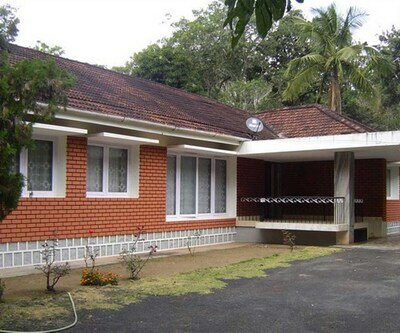 What people love the most about this property are its welcoming ambience and great location. 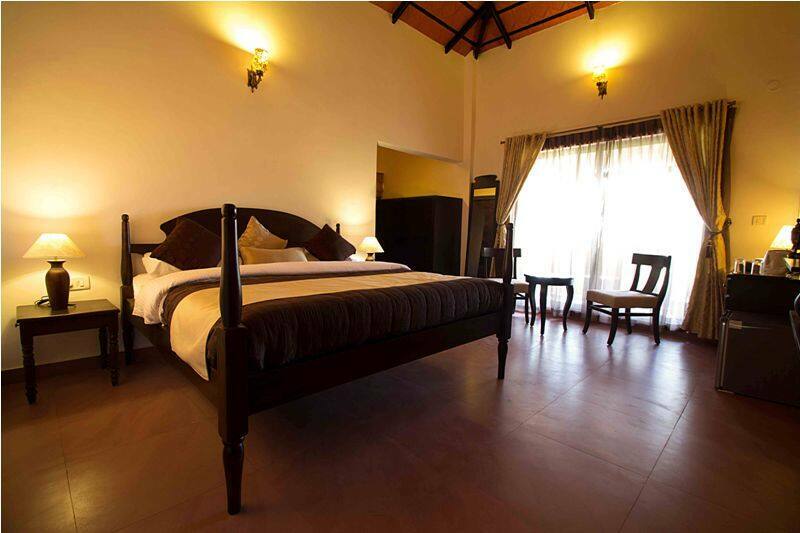 Book now and enjoy the warm hospitality of Serene Woods.